SINGAPORE - The Men's Eagles Sevens faced a rivalry match with Canada to open HSBC Singapore Sevens, and scored six tries in dominant fashion to come out on top, 36-14. 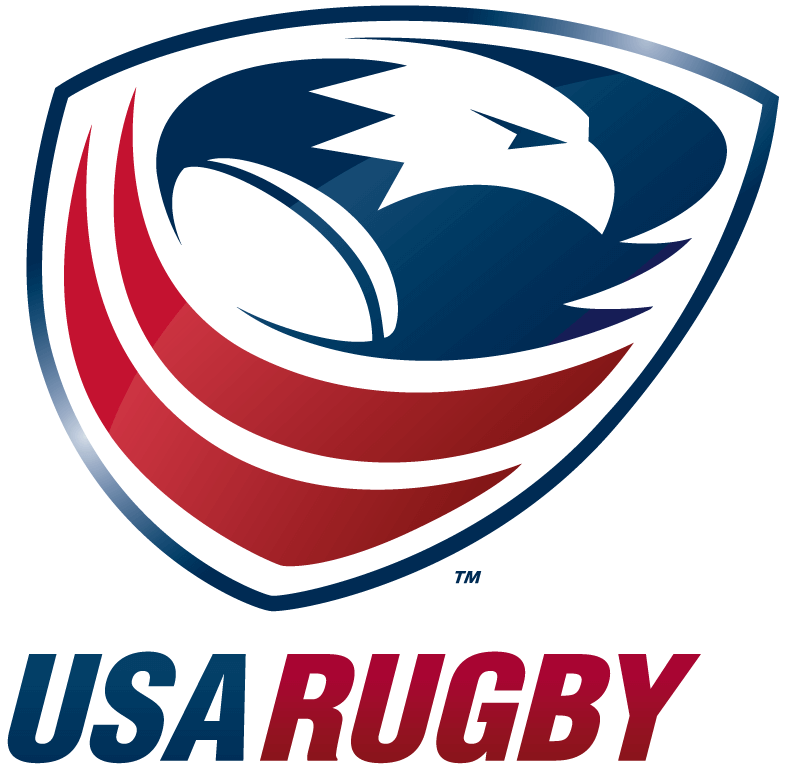 Zack Test went over the try line twice in the win to increase his U.S.-leading career total to 133 tries scored, while the Eagles go second in Pool B on a positive-22 point differential. 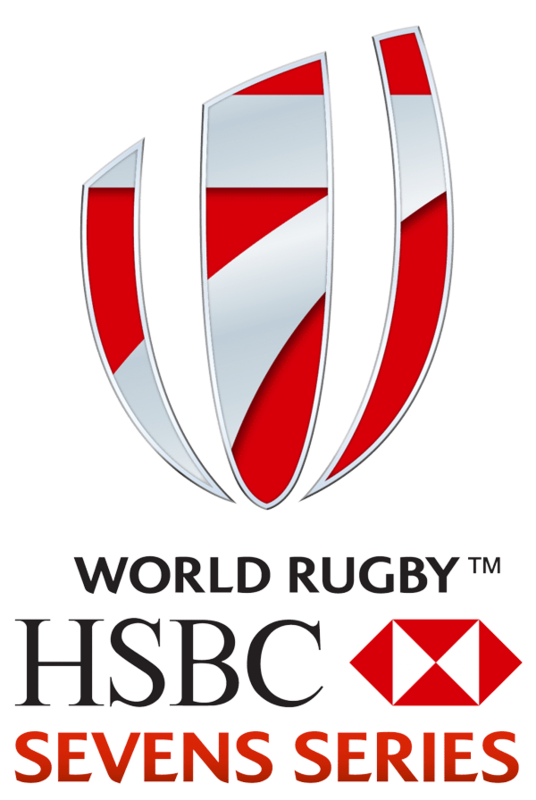 France, which defeated New Zealand in the first match of the pool at National Stadium, will play the U.S. for the 43rd time on the HSBC World Rugby Sevens Series at 2:27 a.m. ET Saturday, April 16. Madison Hughes got things on the scoresheet started after 30 seconds, chasing a kick behind the defense into the corner of the try zone for a 5-0 lead. Perry Baker doubled the advantage from the restart before the captain added a successful conversion, and Test chased another long kick to increase the lead to 17-0 after four minutes. Folau Niua set up Test with another race to a kick, which the 60-tournament man turned into a 24-point lead at halftime. Danny Barrett led a passionate half-time team talk at the break, giving the team added motivation to keep the figurative foot on the gas. Baker's vertical jump and lengthy reach stole possession from Canada on Niua's second-half restart, and Barrett was there in support to find the hole for the try. Canada would tick the scoreboard before all was said and done, however, with Nathan Hirayama and Phil Berna scoring to cut into the Eagles' lead at 31-14. Hughes capped off the match with his second try of the tournament to bring the final score to 36-14. New Zealand's loss to France was its first since 2005, and could create a logjam of sorts in Pool B. The Eagles face the current pool leader at 2:27 a.m. 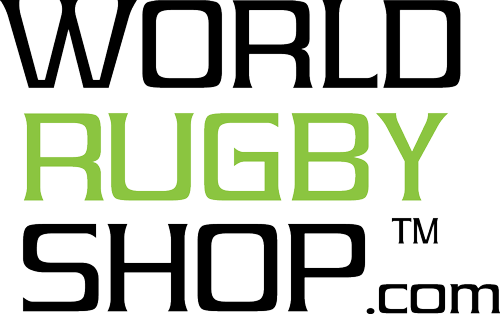 ET Saturday, with streaming available on World Rugby's website.